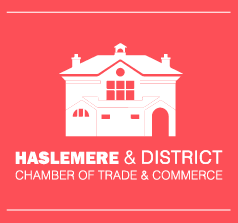 We are M&C Electrical, a family run electrical business in Weyhill, Haslemere. We love helping our customers with all things electrical - from lights and lamps to phones and faxes, from plugs and sockets to cable and conduit and from appliances to keep you warm to ones that cool you down. In fact, pretty much anything electrical – and the services that go with them.